Even though the show ended over 25 years ago, we still tune into The Golden Girls every time we see reruns on Logo, Lifetime or any other channel for women and gays. And now that it’s on Hulu, we can also binge on the treadmill or whenever we’re just needing a fix of the fab four. Now, there’s an all new way to bring Blanche, Rose, Dorothy and Sophia into your life — and to life! 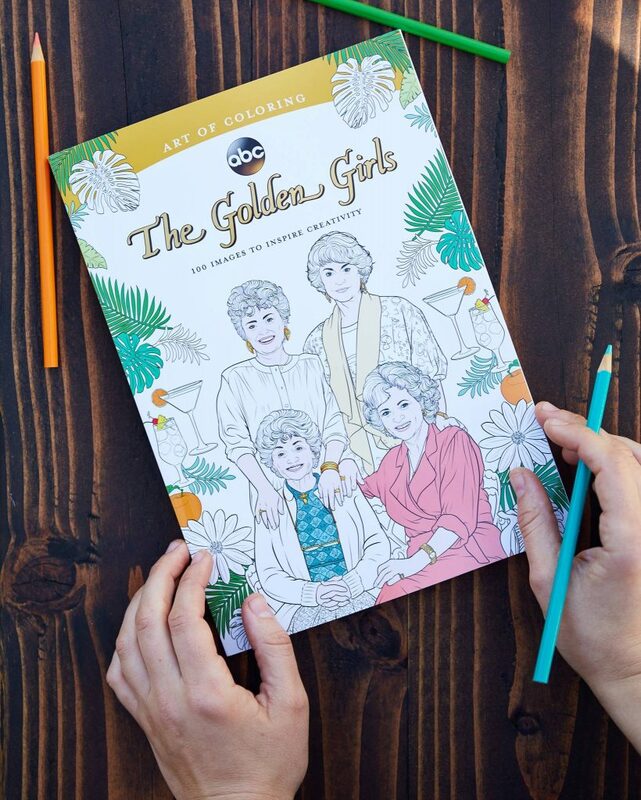 Disney has released its first ABC-branded adult coloring book, Art of Coloring: The Golden Girls. 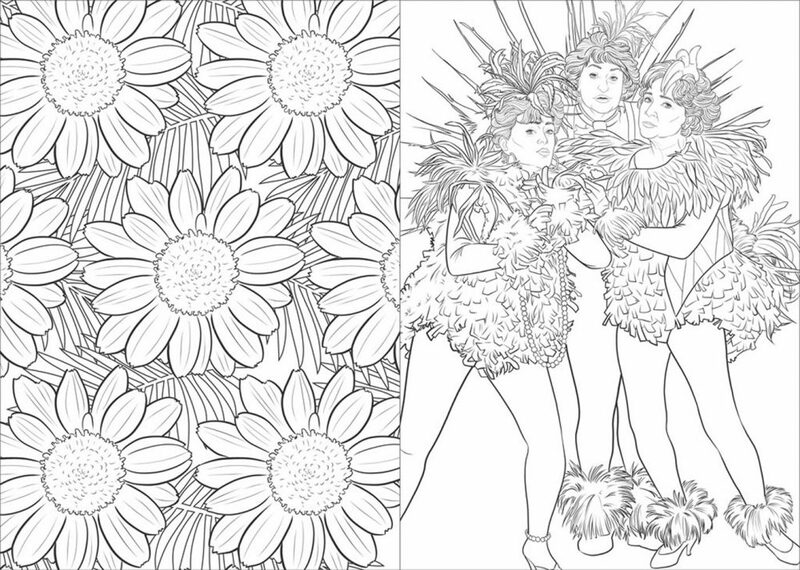 Available for about $11, the coloring book features 100 pages of smile-inducing scenes from the beloved show, as well as icons from the show, including cheesecake and Sophia’s purse. Our favorite part: giving their trademark 80’s garb a reboot with the colors of our imagination. Get one (or many) for yourself and your fab gay BFFs at Disney.com.